Made of jade glass. 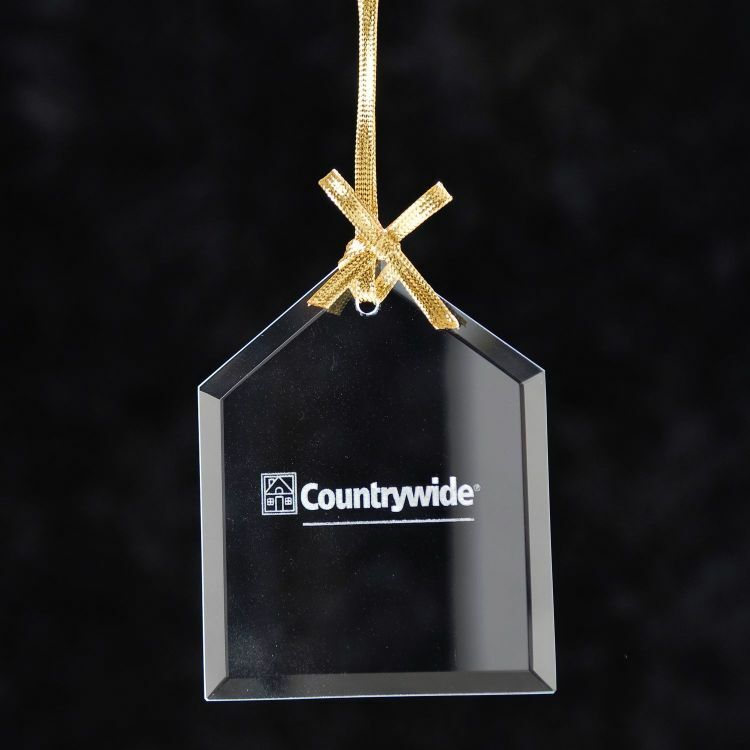 This house shaped ornament could be used for an award, gift, or simply as a decoration. 2.75" x 3.5" x .125"